Hi everyone! today is friday, how would you’re going to spend your weekend? 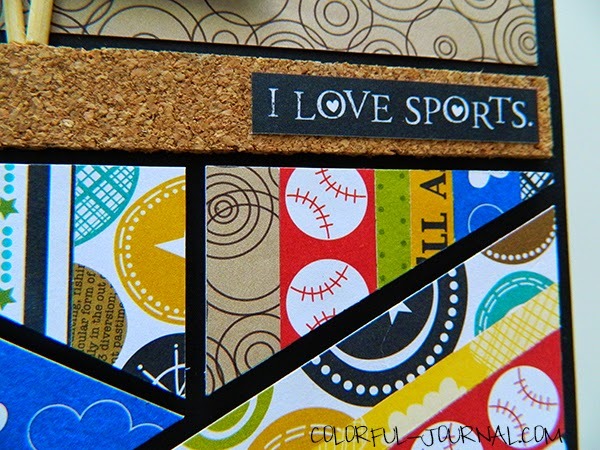 Today I show you a card for a boy that loves sports, what boy don’t like sports right? 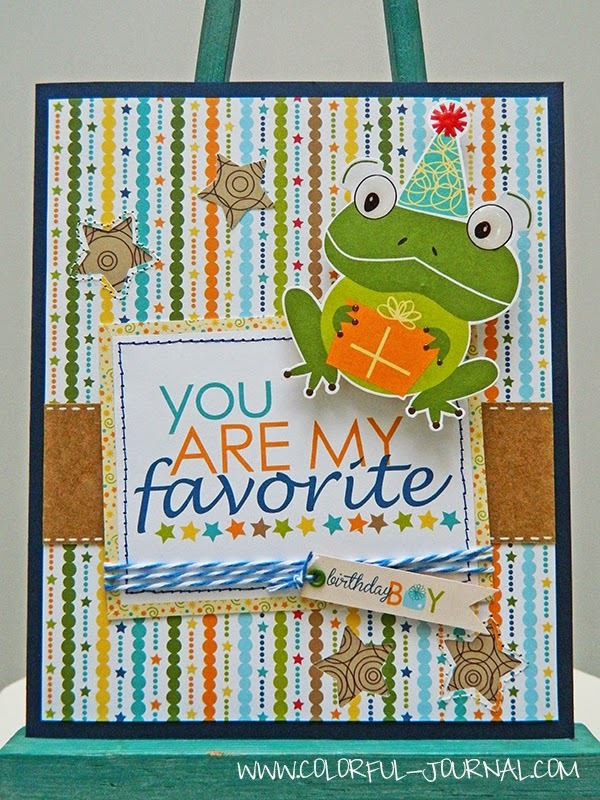 Well hope I can help and inspired you to create more boy cards that sometimes are a little difficult to make. 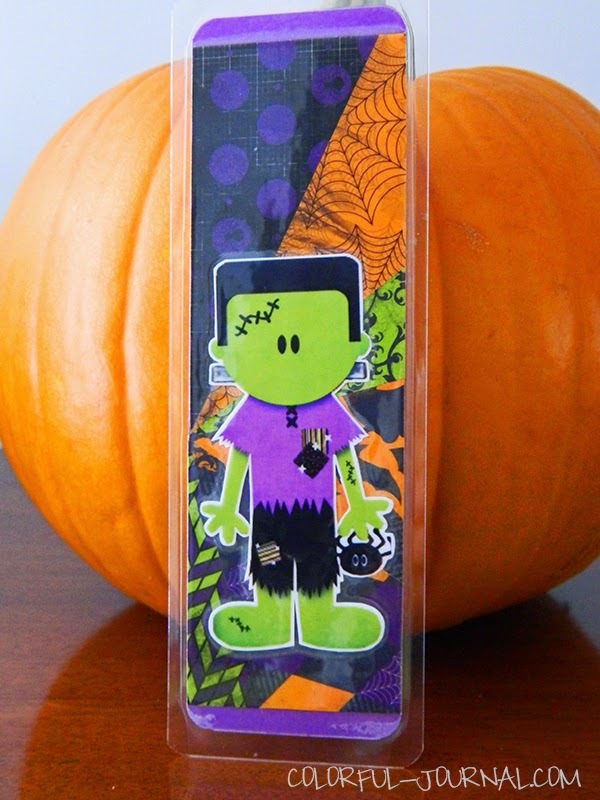 Last year I made these Halloween book separators as souvenirs for all the members of the nutritional club my mom and Pame have. From a daily outfit to a wedding outfit. 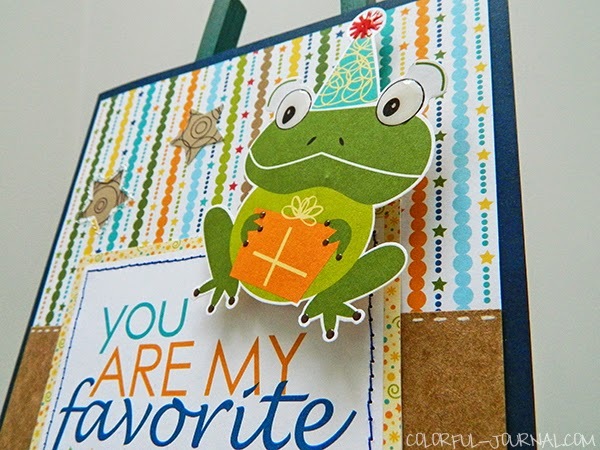 Happy Friday to everyone! are you ready for your weekend? I’m sure you are. 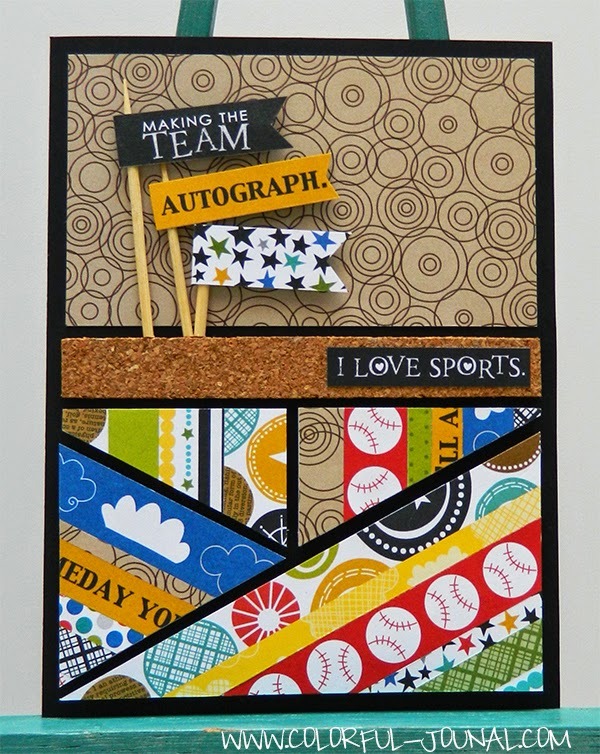 Today I have another card for you using Bella Blvd products but this time is a birthday card for a boy and it’s a interactive card. 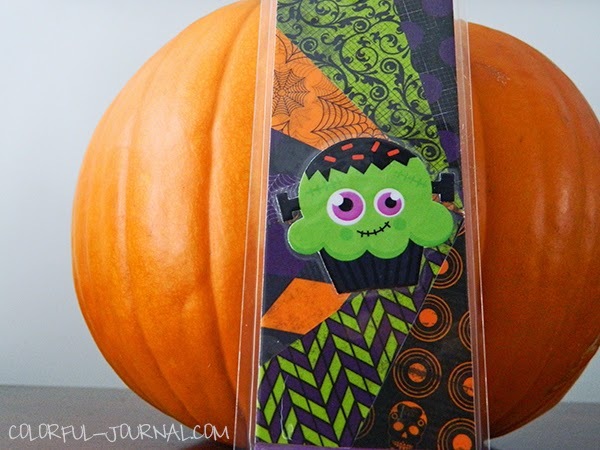 You want to see more go clik the Read More button. Hi! 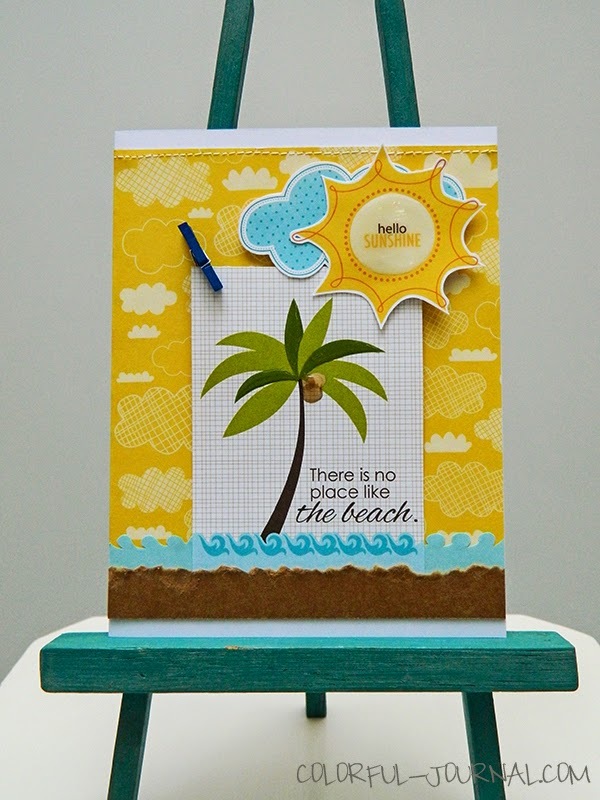 Today I have a summer card for you using Bella Blvd products. I wish I was enjoying summer as everyone in USA those photos on instagram and posts on every blog is killing me lol but no here in Lima-Peru we are in the beginning of winter so I’m cuddling with Tormenta, warm socks and a hot herbal tea cup. 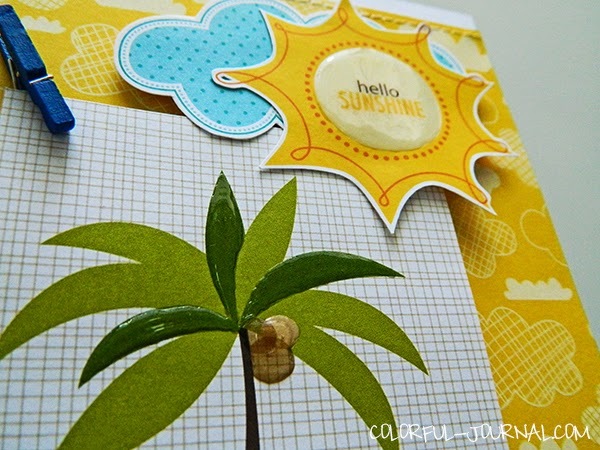 So let me live the summer through you and this card.